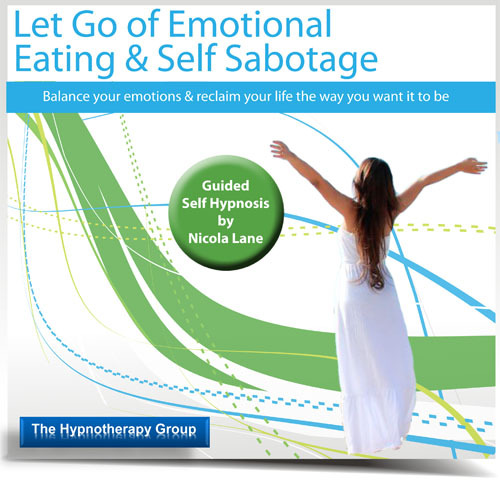 ‘Let Go of Emotional Eating & Self Sabotage’ is designed to help you release emotional eating and self-sabotage affecting your weight, mindset, food and emotions. 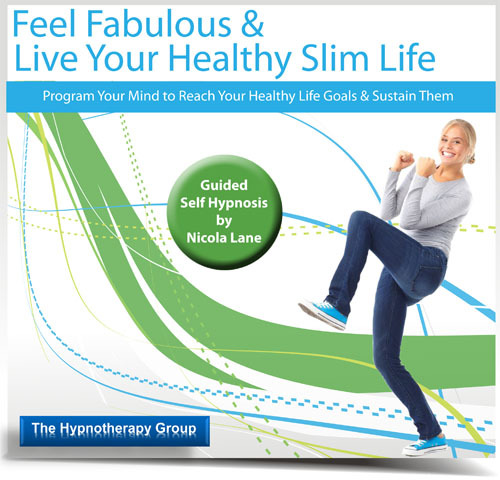 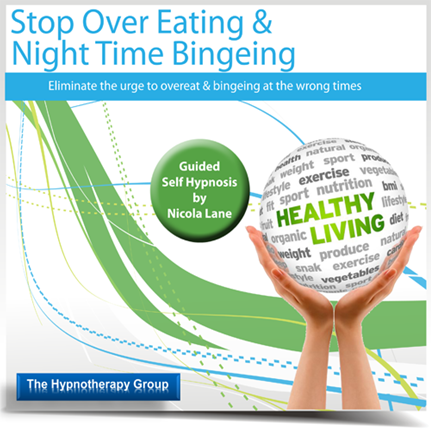 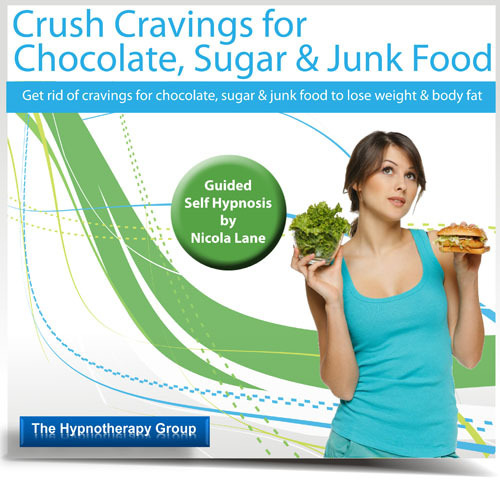 The therapies used in this recording will help you lose weight, maintain your healthy goal weight, increase your self-belief and self-esteem. 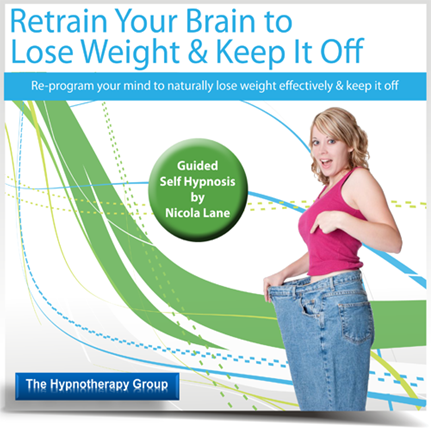 You will learn to create new positive thoughts, feelings, habits and behaviours in your daily life.